FS88 uses advanced CMOS sensor technology and precise optical system to meet the rigorous requirement on fingerprint image quality of PIV-071006. Its fingerprint scanning window is crown glass with a thickness of 14mm that resists scratches and other stress to ensure long term heavy duty usage. 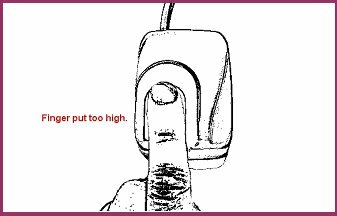 It is a robust but cost effective single finger capture device and ideal for border control, identity card, driver license, election and any type of civilian AFIS application. 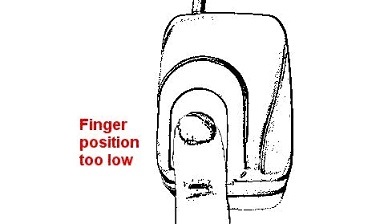 Special electronic circuit is built into FS88 to do Live Finger Detection (LFD). 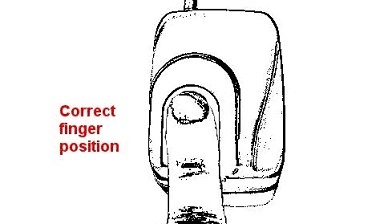 With appropriate software in PC, user can select this LFD feature so that only live finger's fingerprint will be scanned into PC. Fake fingers made from silicone rubber, play-doh, etc, will be rejected. 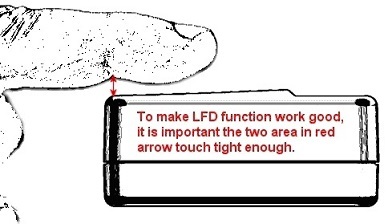 And the LFD feature is included in all Futronic standard software. A unique serial number is factory-programmed into the USB Device Descriptor of each FS88. So every FS88 is traceable and this is very important for government identity management projects. The Futronic FS80 USB 2.0 Reader is compatible with many different software development kits and applications. Below is the list of products that are currently known to support this scanner. Please note that some applications and development kits require specific versions of the drivers to be installed. Please contact us if you need additional information. Easy to order and these fingerprint scanners are awesome! 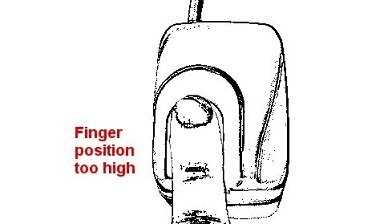 They are high quality and work really well, even for people with poor fingerprints. We have about 40 and use them exclusively for computer login in. Highly appreciate the whole service from order to delivery. and directed to this particular model. They work great if you need an inexpensive solution in securing your stand-alone PC. who assisted me..regarding Customer Service, product knowledge, and general helpfullness.